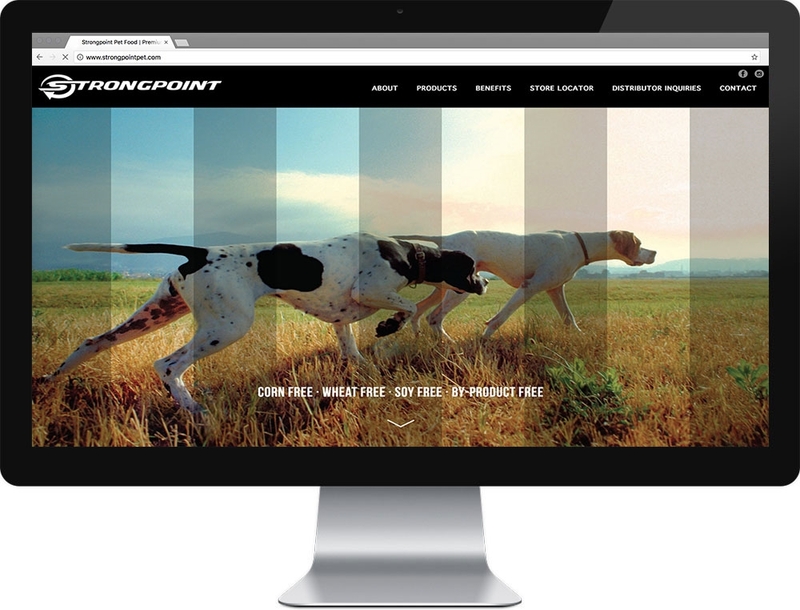 Designed by Slant Partners, we were tasked with implementing their artwork and using a responsive design strategy. The project also required a store locator powered by Google Maps and a Parse database using Parse GeoPoint objects. Note: due to the shutdown of Parse, this project has been transitioned to a SQL Database to house all of the store data.